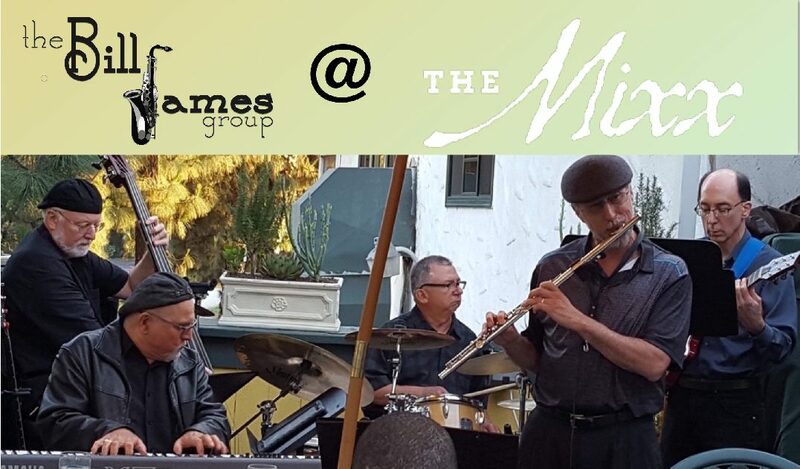 The Bill James Group is a 5-piece band that has been playing in and around Southern California for over 10 years. Led by saxophonist Bill James, this band has always played their own mix of swing, straight ahead, latin, smooth jazz, and pop music. The Bill James Group includes Art Mendoza on drums, Doug White on bass, Al Garcia on Guitar, and John Balbuena on piano. If you like swing and jazz-pop, you’ll enjoy the music of the Bill James Group.